When we think of Clydebank today, we envision the vibrant core of Scotland’s shipbuilding industry neighbouring the River Clyde. However, it was once the sight of a tragedy that will remain a part of its history forever. 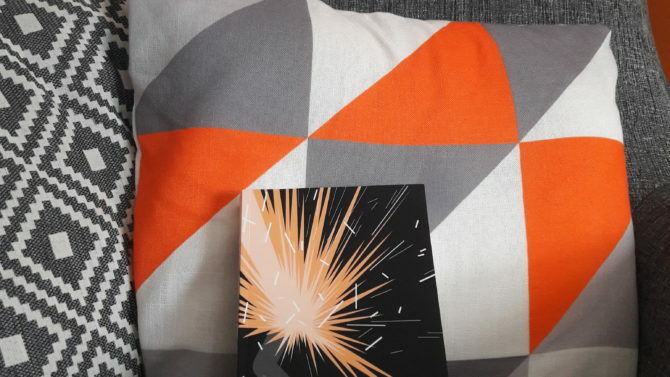 In the March of 1941, Clydebank was targeted by a horrific Luftwaffe bombing raid – one of the harshest of the second World War. The nights of the 13th and 14th saw Clydebank raided by over 200 German bombers with the aim to abolish munitions, shipbuilding and naval targets which posed a threat. The attackers dropped fire-starting bombs to increase the destruction created by secondary waves of bombing. The results hit industry hard: fires at Old Kilpatrick’s, Yoker Distillery and Singer’s timber yards suffered significant damage. However, it was housing in Clydebank that faced the harshest blow. An entire third of the 12,000 homes were destroyed entirely, and only 7 houses remained unscathed. 1000s of families suffered fatalities and injuries, scarring the devastated community with grief. 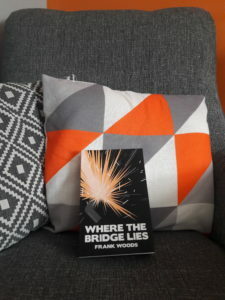 It is this community that Frank Woods’ fresh new novel ‘Where the Bridge Lies’ focuses on, weaving across two timelines to bring to life the impact that the Blitz had on the people of Clydebank. To delve deeper into this story, order ‘Where the Bridge Lies’ right here on the Ringwood website. Furthermore, you can join Frank himself when we officially launch his novel and personally ask him questions about his book! We will also be providing copies there to be purchased directly, so join Ringwood at The Iron Horse on the 31st of January to celebrate this outstanding novel!